Capturing the elegance of varied geometrical patterns and designs, our collection is a perfect choice to suit the contemporary taste. 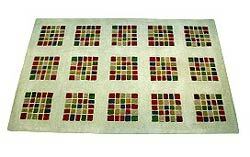 We manufacture and export an array of carpets in variegated geometric designs and shapes. 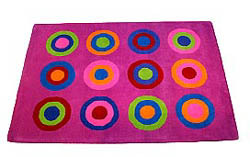 Description:Concentric circle designs of these geometric carpets are highlighted using a palette of colors, that make kids look lively & refreshing all day long. 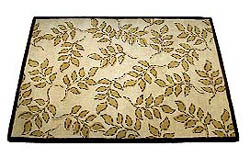 Description:Speaking of grace and splendor, these children rugs boasting leaf patterns will be adored by blooming kids. 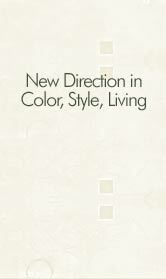 Description:Artistic designers have maneuvered these appealing kids rugs to embody style as well as classic beauty together. 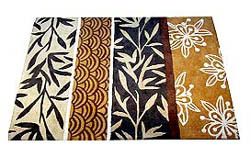 Description:These geometric rugs are one of the most sought after rugs, which provide a perfect finishing touch to the decor of floor. 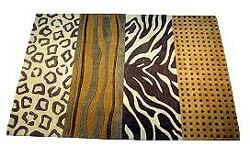 Description:These babies rugs are wonderfully attractive and create a revolution in rugs industry through their absorbing patterns. 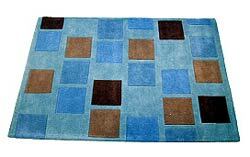 Description:Designer kids rugs proficiently crafted by our artisans have their own charm and elegance, which bedeck the floor stylishly. 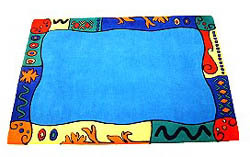 Description:Excellently crafted pieces of decorative kids rugs will definitely capture the attention of your little one with their enthralling look. 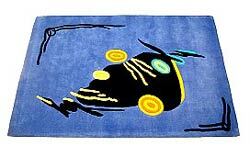 Description:Captivating patterns of these fancy kids rugs are a new concept in fashion industry. They are certain to beguile and amaze the kids. 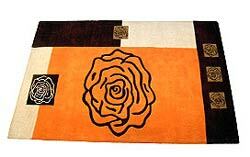 Description:Styled designs of flowers, leaves and arcs are elegantly rendered in designer children rugs to tempt the onlookers immediately.